It is fun to take a look at a car from a different angle. 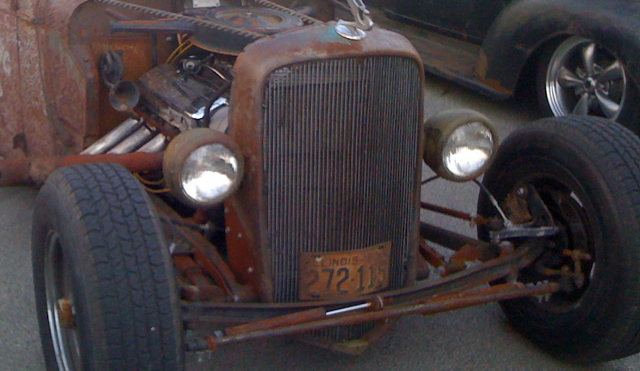 I went through my Hot Rod Power Tour pics and took a closer look at the front grilles. Here’s what I’ve got.